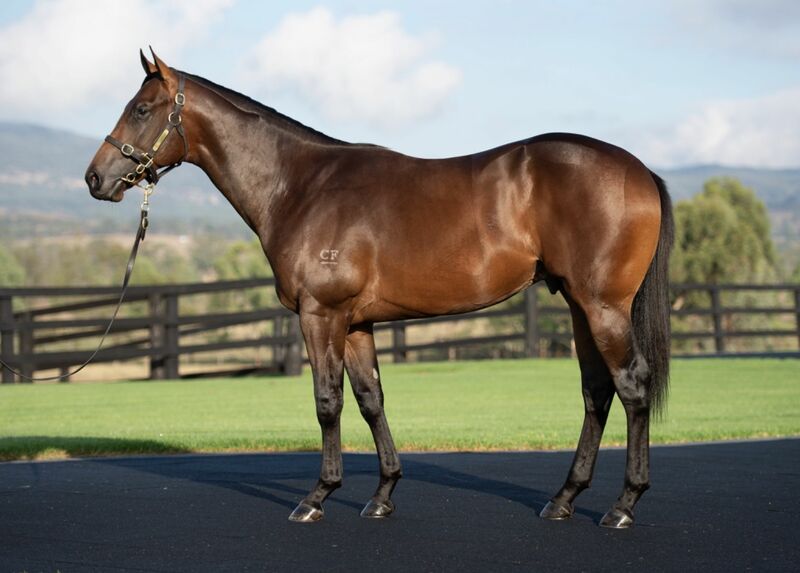 Phoenix Thoroughbreds added eight recruits to their roster during strong trading conditions at the Inglis Easter Sale as the innovative investment fund look to further strengthen their hand in Australia. With already around 20 in training, either wholly owned or in partnership, in the country, the Dubai based operation has been busy at this year’s yearling sales with an eye on expanding both their racing and breeding influence in the Southern Hemisphere. Forming strong relationships with some of Australasia’s top farms Phoenix aim to make this expansion more cost effective for their investors. These partnerships were in evidence in Sydney with three of the eight purchases acquired in tandem with longtime allies Aquis Farm. 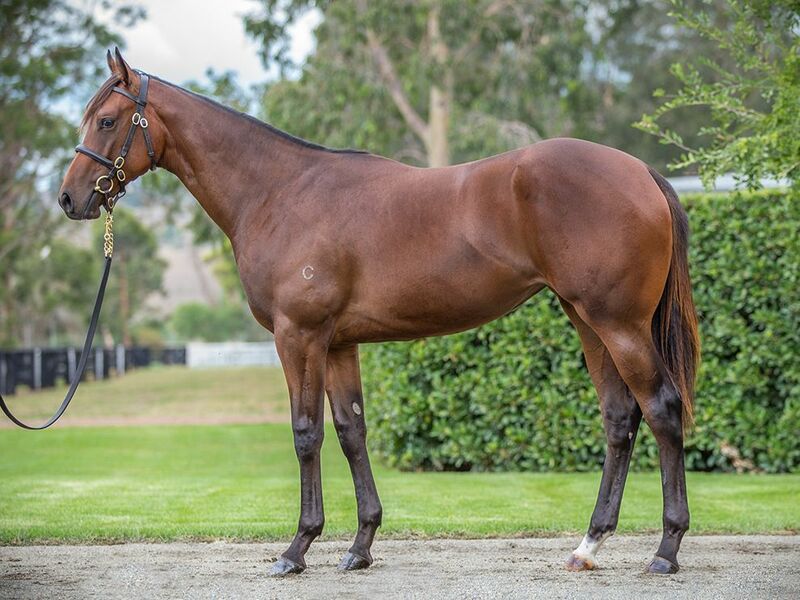 That trio was headed by Lot 223, a Fastnet Rock colt out of Group One winning mare River Dove. That makes him a close sibling to Group Two winner Headwater just one of a whole host of relations to have picked up black-type during their racing careers. The partnership also moved to secure Lot 286, another colt this time by Champion sire Redoute’s Choice and out of New Zealand’s leading broodmare of 2013/14 Stareel. That, in turn, makes the yearling a half-brother to former horse of the year Dundeel while the colt’s 2nd dam, Staring, was a prolific winner including at the top level. The last of the three purchased by the pair of leading owners was a son of More Than Ready, Lot 246. From the family of Group One winners including outstanding Epiphaneia, the colt is out of three-time winner Savannah’s Choice making him a half-brother to Graded success story Overshare. All of the aforementioned buys came after Phoenix Thoroughbreds had secured the services of a Pride Of Dubai filly consigned by Coolmore and listed as Lot 94. From a winning mare in Little Miss Smiley, she can number Group winners Leonardo Da Hinchi, Verocatice and Jet Spur as close relations. Another filly was added to the Phoenix roster not long after when the hammer came down in favour of the group for Lot 144. The Vancouver colt hails from the family of Group One winner Regal Cheer while Highland is another notable relation on a nearby branch of his family tree. Having already had success with offspring of I Am Invincible, it was no real surprise the team at Phoenix would land another of his progeny. A colt, Lot 156, is the third foal of Group Two winning mare Oasis Bloom and a full brother to top juvenile prospect Invincible Lotus. That one was a winner on debut in his only start, while the yearling colt has a page full of black type winners. With a similarly attractive page and a half brother to three stakes winners, Lot 292 would follow suit into the Phoenix Thoroughbreds fold. Generally considered by those at the sale as “a lovely mover” his new owners will be hoping the Written Tycoon colt can live up to the standards of his top-class stakes race winning family, which includes the Group One winner Ace High. The last to join up with “Team Phoenix” was a No Nay Never colt by winning mare Bullion Mansion. She has produced four foals to date for three winners, with one of those, Mighty Boss, winning the Group One Caulfield Guineas. That isn’t the only high-class winner from the colt’s heritage with La Volta also sporting Group One honours after winning the Australasian Oaks.